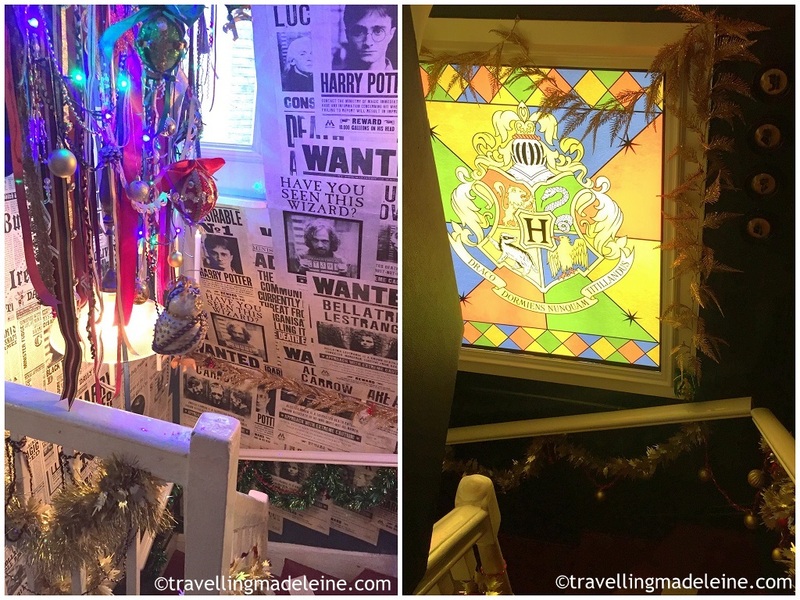 Some people who visit UK might want to go to places related to Harry Potter series. The most famous Harry Potter spot in London is Platform 9 3/4 in King's Cross station. It's an official photo shooting corner now, there is an official Harry Potter shop too. The biggest spot must be the Warner Brothers Studio in Watford. 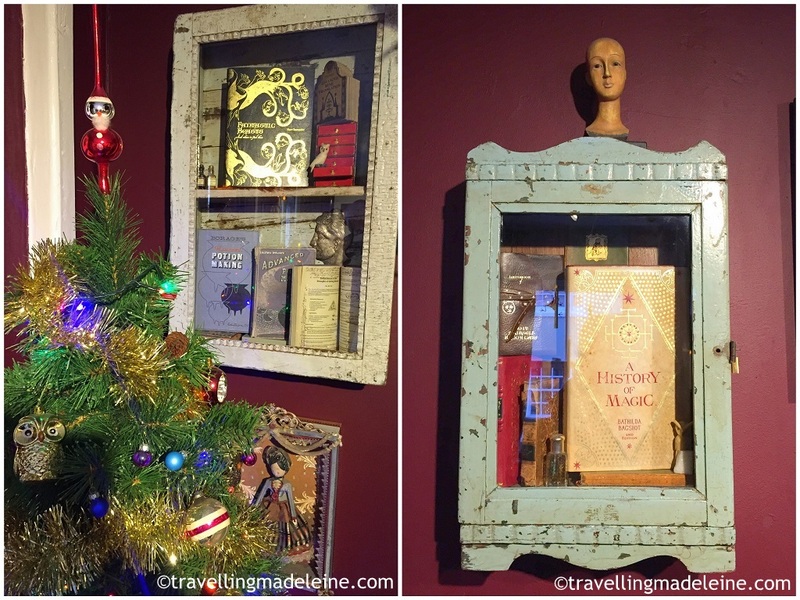 Then, I recommend House of Minalima in Soho. It is a colourful cute shop like it's in a Diagon Ally. You can see lots of magic items in windows. 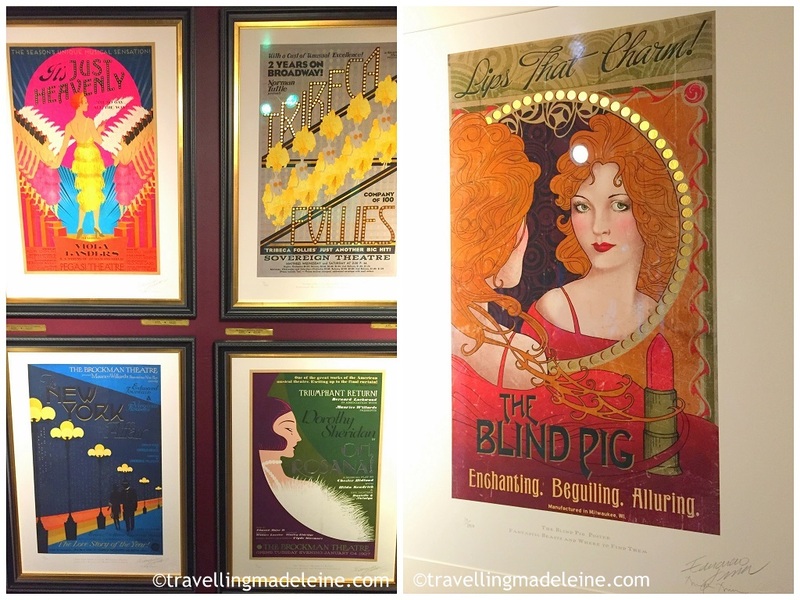 Minalima is the names of Mina and Lima who designed visuals of props in Harry Potter & Fantastic Beasts film series. This is a gallery shop of them. 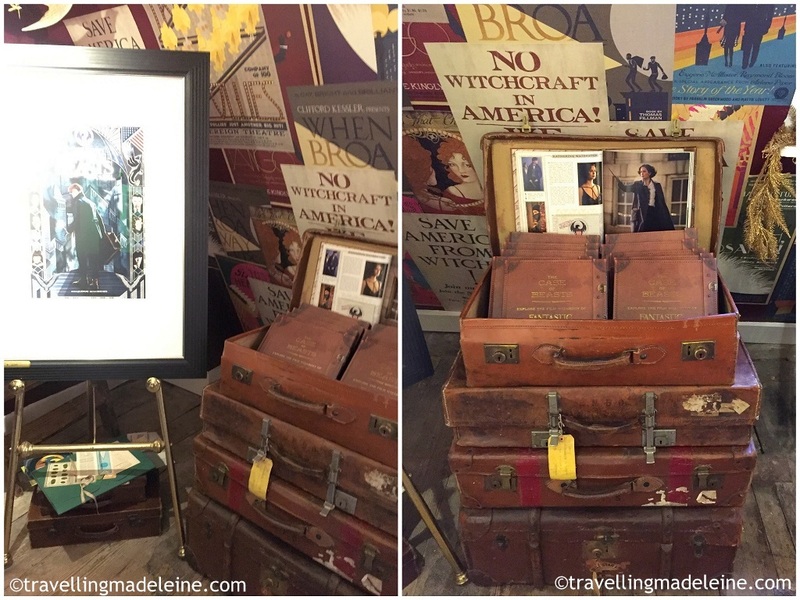 When you enter the shop, you might feel like you are in Harry Potter's film! This is not Harry Potter's shop, but Mina & Lima's. So some of them are not related to Harry Potter, but yes, most of them are. 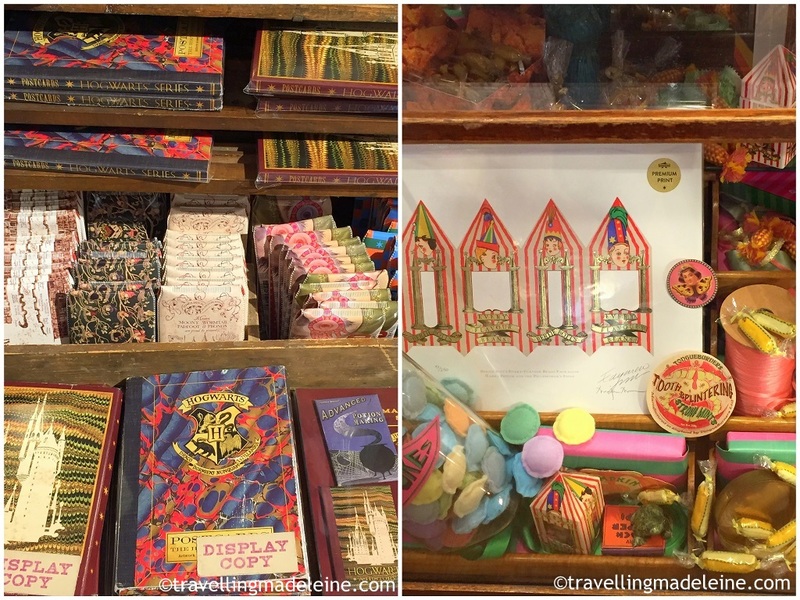 Of course you can buy some of Harry Potter goodies. I loved sweets packages from Harry Potter's film, which Mina & Lima designed. I wanted to buy some sweets, but unfortunately, you can't buy sweets there. But you can buy them in the Studio in Watford. Their displays are fantastic, like magic!! Even the staircase is full of their world. It was just after Christmas, so it was all decorated too. The first floor is a corner of Daily Prophet. 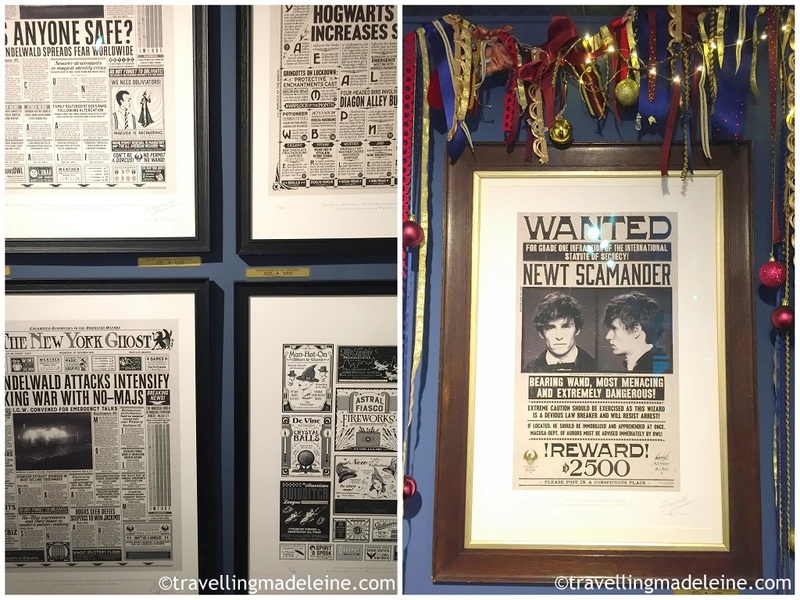 You can see copies of Daily Prophet papers which was used in Harry Potter film. You can buy copied there too! Now the ones featured there were The New York Ghost and Newt Scamander from Fantastic Beasts series. In the Second floor, you can see more props from the film. You can see the letters from the ceiling, which inspired from the first Harry Potter film. I thought the packages of sweets are cute in Harry Potter's film. 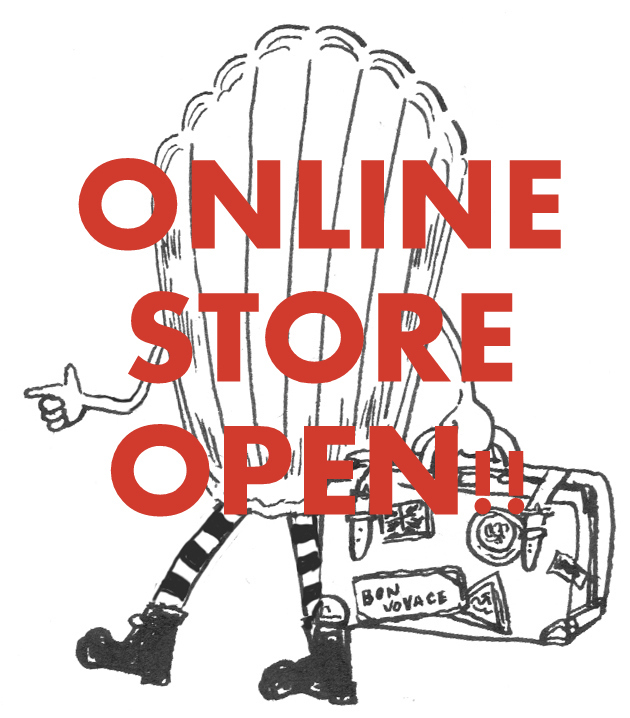 You can see and buy the copy of designs in the shop. You can see the big Marauder's Map on the floor! It's one of my favourites, the family tree of Black. Their designs are pop and classical, very interesting. The third floor is the most popular spot, Harry's fire place. You can see the famous scene from the first film! There were decorations of Christmas, the socks of Harry, Ron, Harmione's! You can see Harry's textbooks. I actually didn't really see them well, but properly designed!! I love the Dark Art Defence book! Speaking about the textbooks of Harry's, Fantastic Beasts was born inspired by one of them. One of the room is for Fantastic Beasts film. I looked forward to seeing this film because it is based on 1920's. I heard that the film was well researched about 1920's. What the most fantastic thing here is, it is free entrance. I recommend this place if you are interested in Harry Potter's film or even you are not a big fan. Of course, you can go before the theatre of Harry Potter and the Cursed Child. It is just the back of the theatre.